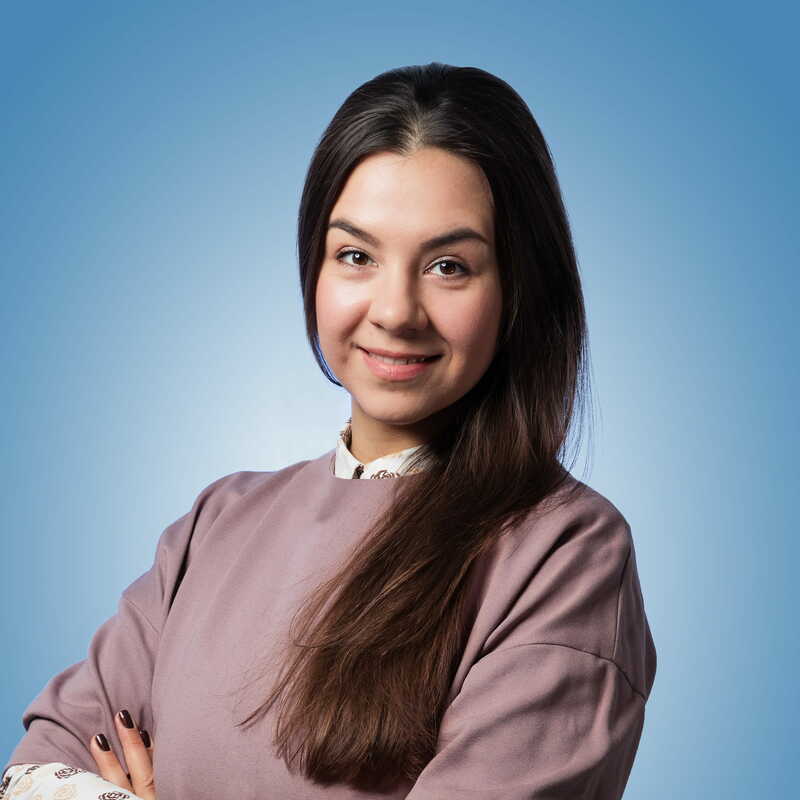 Nadezhda has a wide experience in building partnership with leading internet-business companies and international advertisers. Before joining iProspect Russia Nadezhda was Business Development Director in Google Russia. She also worked in Yandex where she was responsible for key clients’ development and headed performance-products sales team. Moreover, in 4shared company Nadezhda supervised the extension of business geography, in OMD and Adventum agencies was responsible for building long-term partnership. In November 2017 she joined iProspect Russia as Business Development Director.